A Highly Effective Structural Modification for All Linn LP12's - This Upgrade replaces the poor quality MDF arm board that is fitted as standard in your LP12 Turn Table. 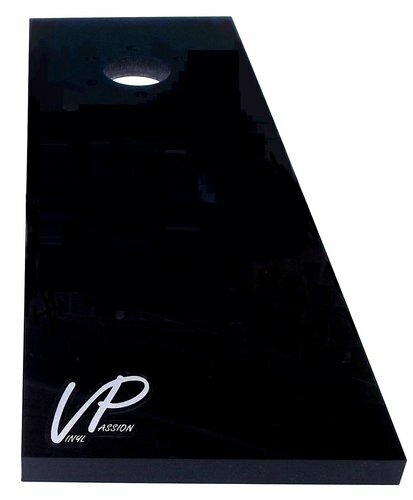 The standard MDF is surprisingly poor considering the quality of the rest of the chain and this VP1 Mod improvement offers far more detail from the cartridge and superior bass control to bring a new insight into your recordings. This VP-1 Arm Board will improve chassis damping & give huge improvements to the rigidity between the tonearm and sub-chassis thus allowing the ability to get the very best from the tonearm.